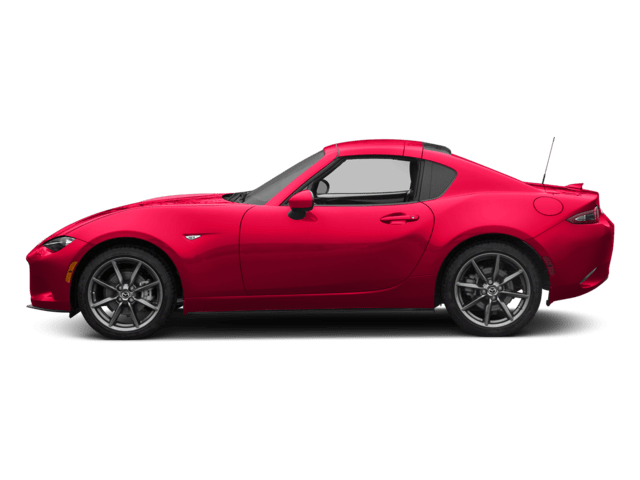 (21) Pre-owned vehicles in stock. 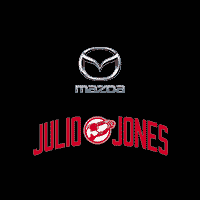 We strive to be the auto service center and automotive dealership of choice in Tuscaloosa, Alabama. Our dealership is focused on better serving not only our customers, but our employees and local communities, too. 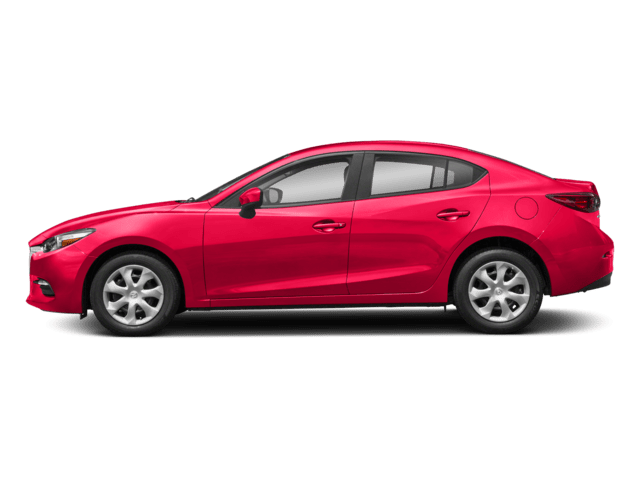 When you’re shopping for a new or pre-owned Mazda vehicle in Tuscaloosa, we’ll serve you with integrity, resolve, and professionalism. Our satisfied customers have given us such an excellent reputation because they know we are trustworthy. 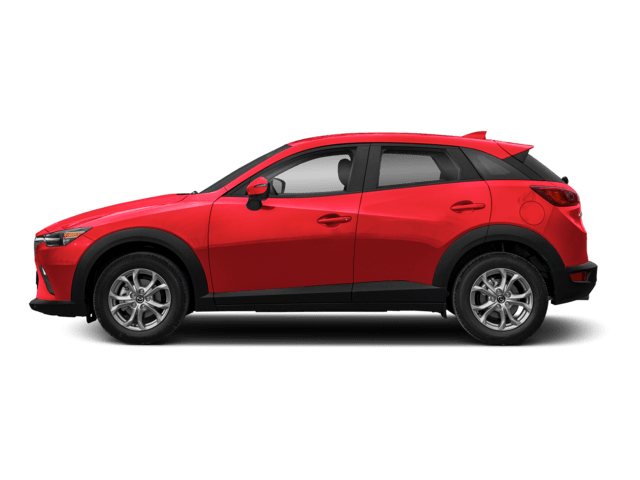 Whenever you come in to buy a new or used Mazda or drop by for a service appointment, our team will always be forthright and honest with you. We value transparency in telling what you need to get out on the road or back on the road after your vehicle needs service. We’re not afraid of competition. At our dealership, our team is driven and focused. 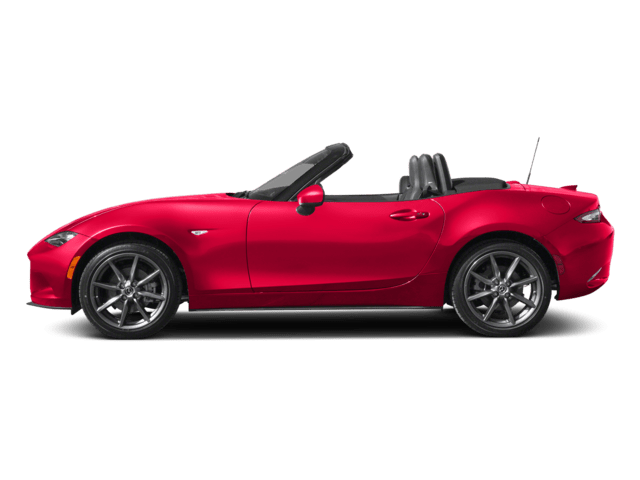 Our mission is to become the benchmark for all Mazda dealers to measure their own performance. Because of that, you can expect great servicee from our auto sales, financing, service, and auto parts departments. 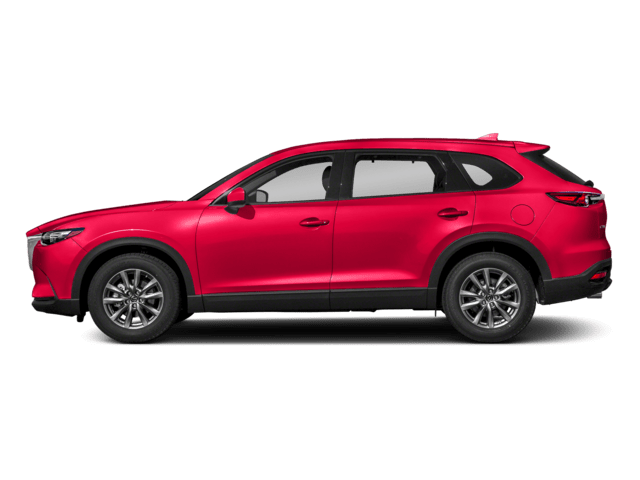 We don’t want to just sell you a new or used Mazda or other pre-owned vehicle. Our dealership wants you to enjoy the car buying experience. Likewise, our service department is run by only factory-certified, highly-trained technicians dedicated to increasing the lifespan of any vehicle they service. We’re not interested in just quick fixes. Our team is dedicated to keep your vehicle safe and road-ready for many years to come. Our dealership has strong roots in the Tuscaloosa community. We’re not afraid to take a leading role in supporting local nonprofit associations and organizations here and in surrounding communities such as Northport, Hueytown, and Bessemer. Our dealership also supports local religious entities and schools, too. Not only do we offer corporate sponsorships and gifts for these upstanding citizens, but our team also gets involved in grassroots and hands-on efforts, too. 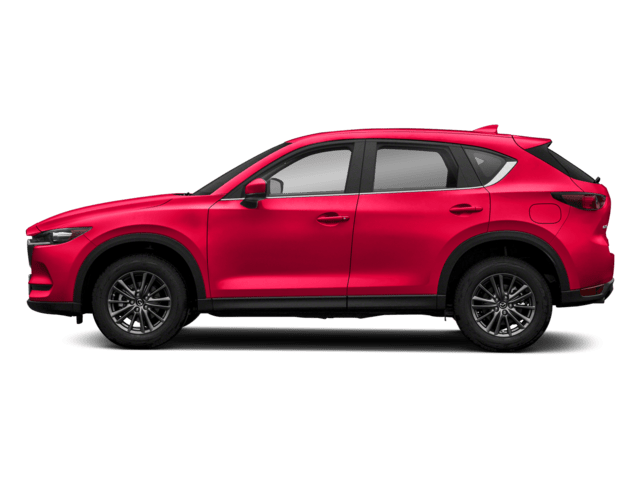 Our Mazda dealership carries a full line of new Mazda cars, trucks, vans, and SUVs. 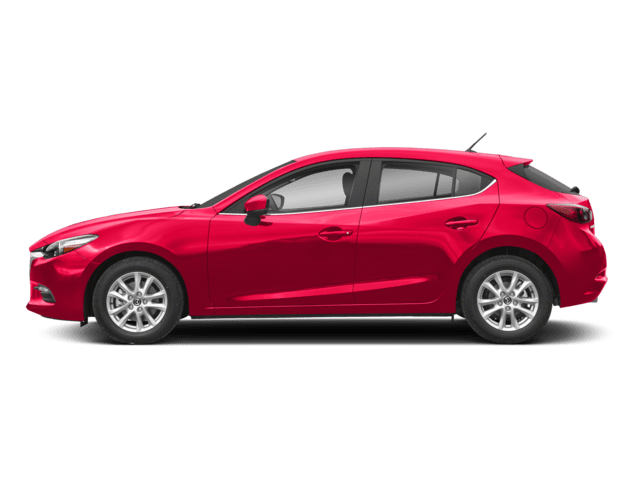 We also carry a wide selection of pre-owned Mazdas and other makes of vehicles, too. 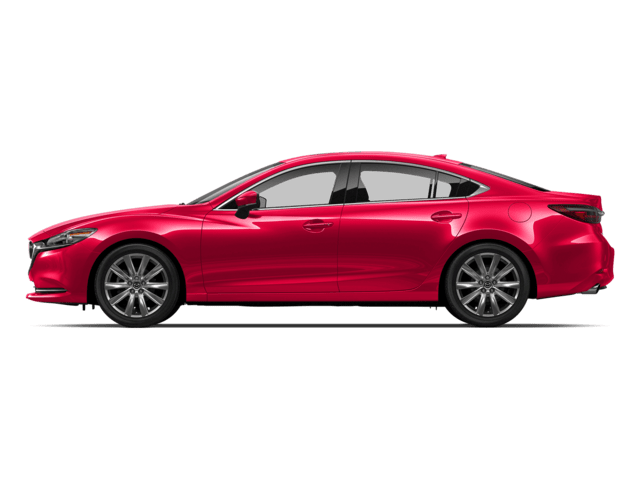 While we’d love you to buy a new Mazda from our dealership, our team is focused on getting you into the vehicle that fits you best. If that’s one of our pre-owned vehicles, we’re more than happy to get you on the road with it right away. We even have pre-owned vehicles available for under 10K. Also, we have constantly changing specials on new and pre-owned vehicles, service, and auto parts. If you want to deal a professional dealership who’s only interested in finding the right vehicle for you to drive home in, visit us today! – Our customers count on us. They know that we can be trusted. We are honest, forthright, transparent and can be depended on to keep our word. – Customer satisfaction drives everything we do, but we also are imbued with a competitive spirit and invincible drive. – We take pride in our professionalism. The members of our sales team are among the most knowledgable in the business, and our service employees are trained, factory-certified and prepared to help you increase the lifespan of any vehicle. – We have strong ties to our community and take a prominent role in supporting local nonprofit organizations, associations, religious entities, and schools – not only through corporate gifts and sponsorship, but also through grass-roots, hands-on involvement.